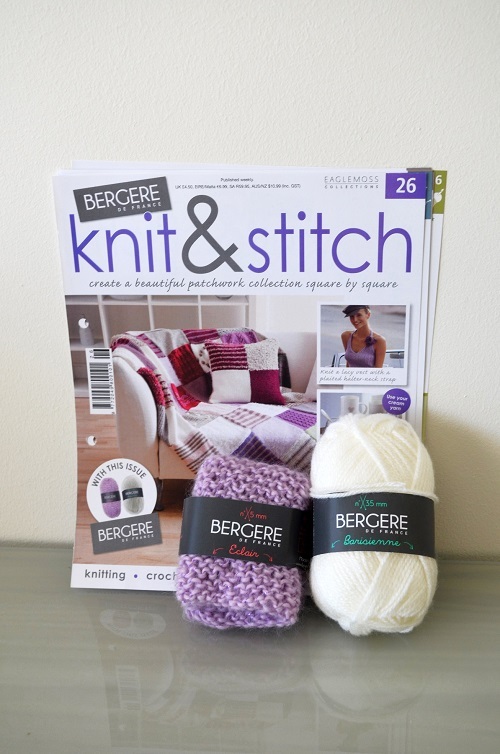 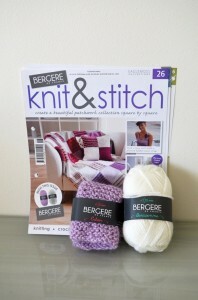 Another week has passed and I’ve received a new knit and stitch issue! 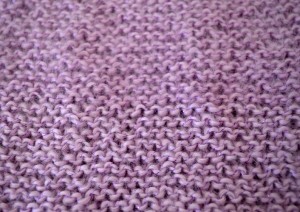 This time it included an Eclair yarn in color Cassiopee and Barisienne in color Melisse. 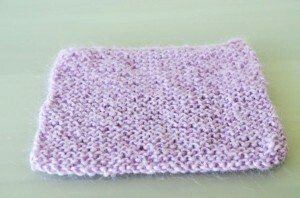 Only the first one is for the patchwork blanket. 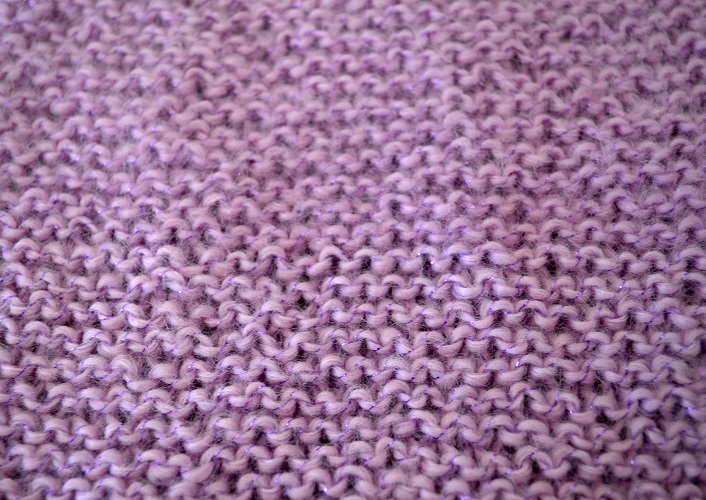 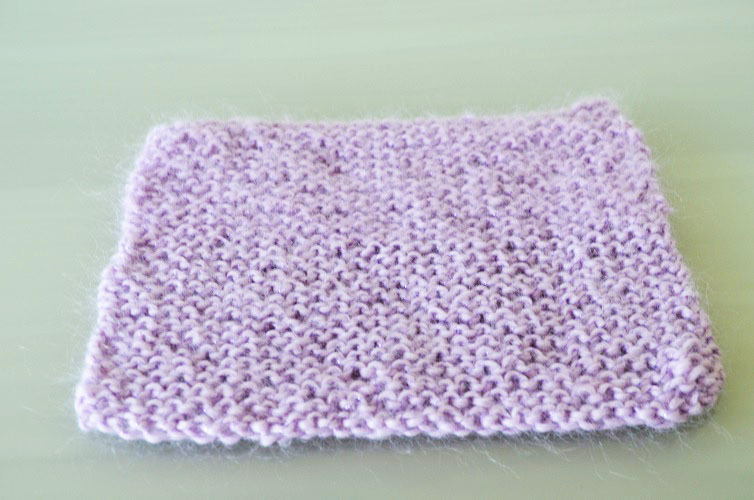 Eclair yarn is made in garter stitch (5D) with 5mm knitting needles.